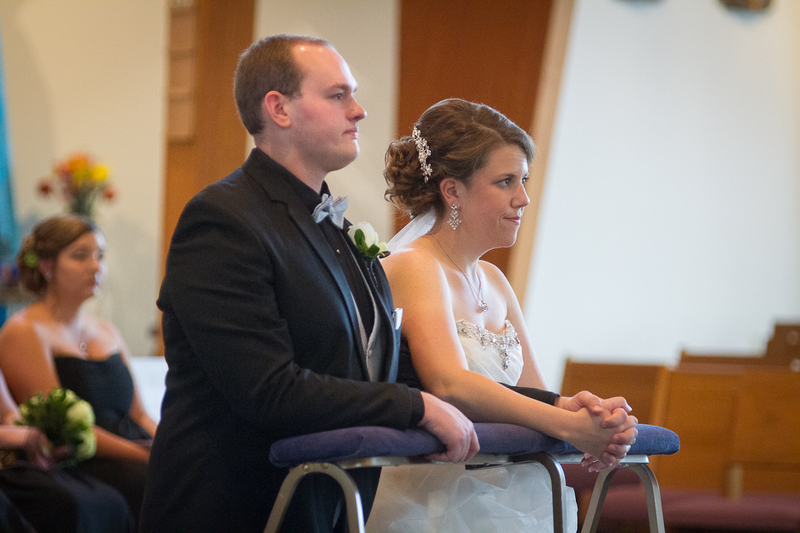 Mere and Kyle were married on September 12, 2015 at Queen of Apostles church in Pewaukee with a reception at the Country Springs Hotel in Waukesha. 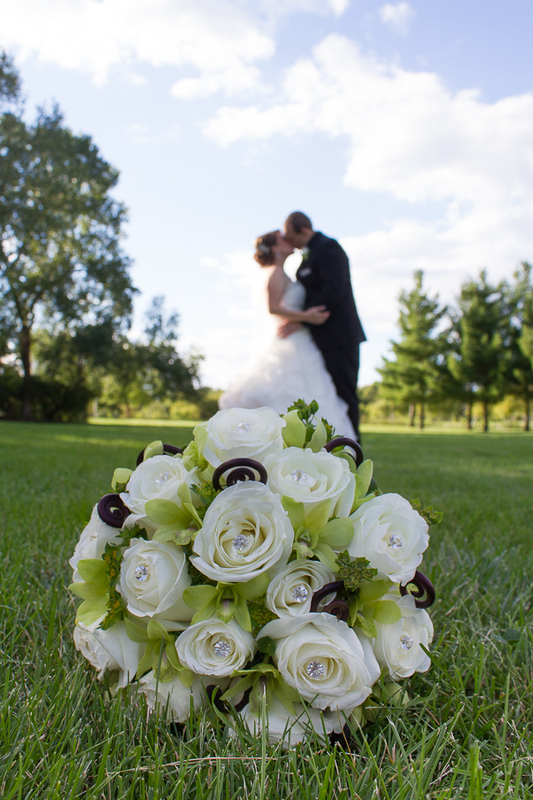 You may remember that I shot Mere’s sister Courtney and her brother-in-law Josh’s wedding back in May. This was the second of those two weddings which made for a very different arrival to their event for me. 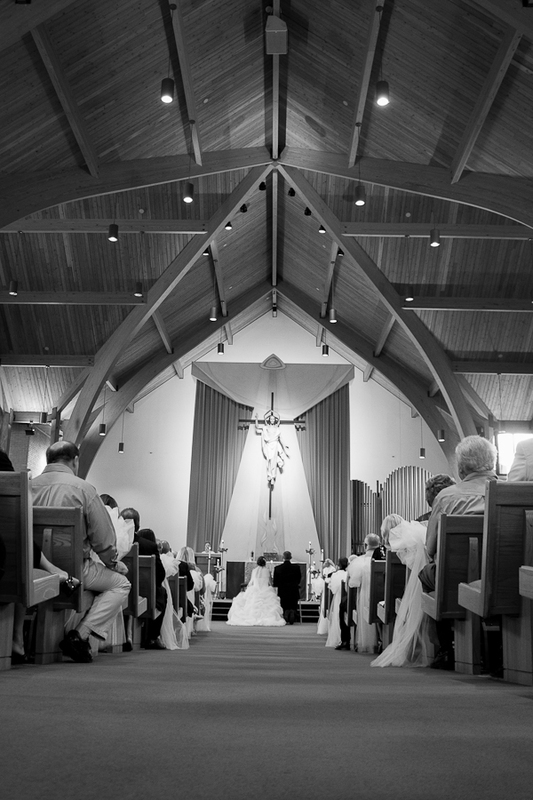 Usually when I shoot a wedding, when I walk in I know the bride and the groom and that’s about it. Sometimes I have met the mother of the bride ahead of time as well. However, this time I knew moms, dads, bridesmaids, aunts, uncles…the whole crew! It was kind of nice to already know the family a little right from the start. I had two favorites from this wedding. 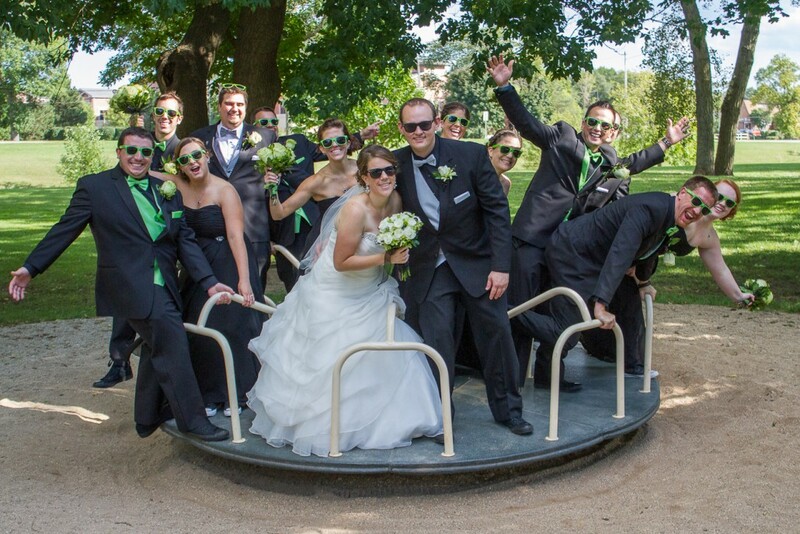 First, we had a blast with the wedding party at the park in between the ceremony and the reception. We stopped at Wirth Park in Brookfield to take some outdoor shots. We ended up doing a lot of fun, crazy, goofy shots and that made it a blast. 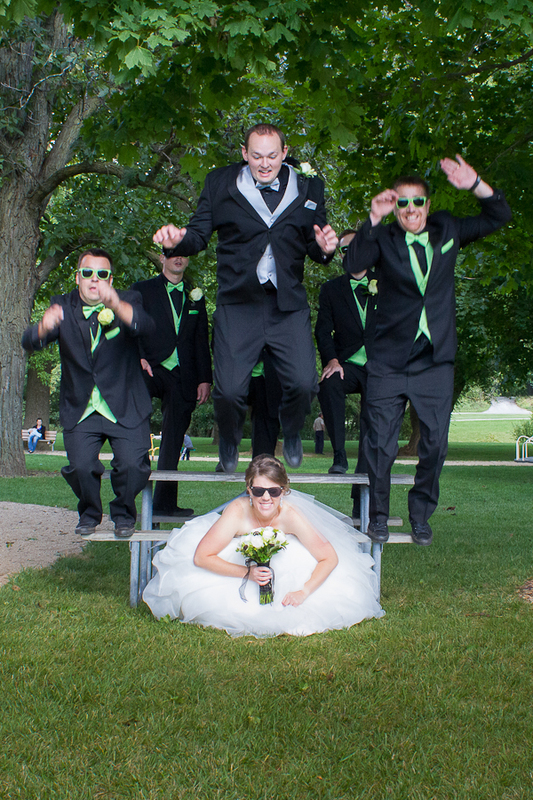 I really enjoyed shooting there and trying a few new shots – like the groom jumping over the bride. Scary, but fun! My second favorite part of the day was when the sisters did a “toast” to the couple. It was a re-make of the Do You Want to Build a Snowman” song from Frozen. They performed the song for the room full of people and it was hilarious. Well done girls! Congratulations Mere & Kyle. Enjoy your photos! Don’t forget that if this post get 15 comments on it, Mere and Kyle will receive free prints! Leave your comments below and help them out! Mother of the groom here…these photos are so fun…can’t wait to see the rest. Great job! Congrats to my nephew and niece! So happy for them! Awesome pics! The pictures are amazing…I love all of the “fun” shots. It was so much fun to work with Kelly – she is a great! Great pictures! I love the shot with the Kyle jumping. Some fun pictures! Thanks for sharing! Grandmother of the groom,Now I have a new granddaughter,and a very lovely wedding. You guys are an amazing couple and booked a wonderful photographer. Lots of fun with the pictures. Friend of the groom’s mother and grandparents. LOVE these beautiful and fun photos. Best wishes to Kyle and Mere! These are great pics…looking forward to more! I love these pictures! 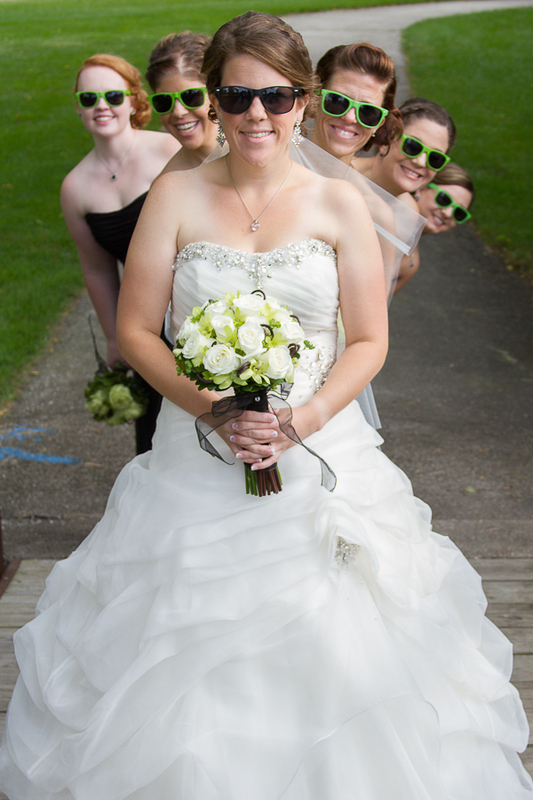 The one with the bouquet in the front of the shot is my favorite! Excited to see the other pictures. How fun! Congrats on a beautiful wedding! I love the picture on the Merry Go Round! Fun! Fun! Fun! I love all of these! Would not want to pick a favorite out of this bunch. Lol. Great shot that capture so much of the joy of the day!! !